On March 12 contestants will compete in Charlotte’s version of Amazing Race for a chartered dive or chartered fishing trip off the NC coast. The Amazing Race starts and ends at Marshall Park. 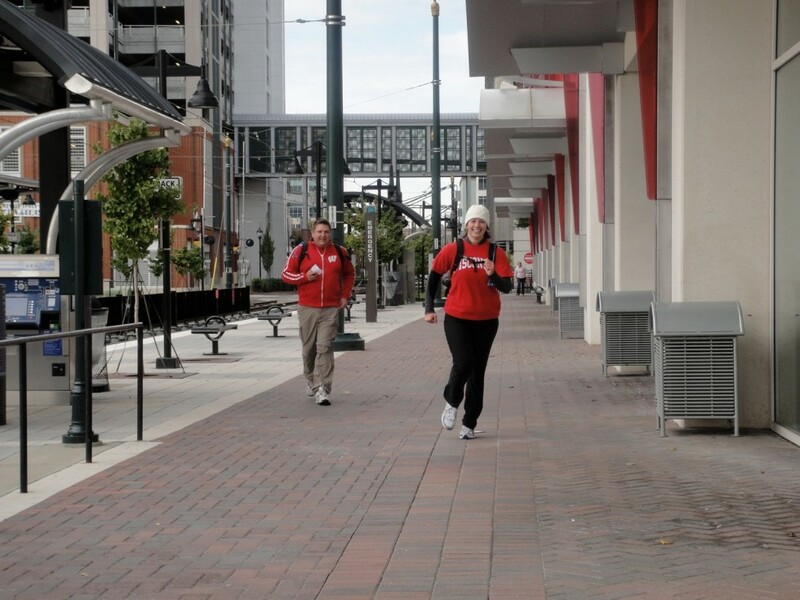 Teams navigate a 4 mile course around Uptown Charlotte, solving clues and riddles to help them find their way through town. Each clue instructs teams to take a picture of or answer a question about a specific piece of Charlotte history or art, and check their answers in at 6 stops along their route. Over 150 children with special needs attend camp though Park and Recreation’s TR Department. Children from ages 3 to 21 with physical, mental and emotional issues are able to participate in an all day summer camp for up to 7 weeks. The camp features field trips to Lazy 5 Ranch, Space Kidets and other fun places in the Charlotte area. Campers are kept active with developmentally appropriate activities including but not limited to swimming, playing ball and creating art projects. In 2009, $16,000 was given out in scholarships and in 2010, only $8,000 because of budget shortfalls. Money raised through Amazing Race will be used solely for these camp scholarships. The first official Amazing Race will be held on Saturday, March 12, 2011. Registration is $50 per team. Teams of two can be sponsored by a business or individual donors, and will compete for bragging rights as the Therapeutic Recreation Amazing Race 2011 champions as well as prizes. To find out more information on how to register your team, contact Margot Howell at 704−432−4328 or Margot.Howell@mecklenburgcountync.gov or check out the website at http://TR.charmeck.org.